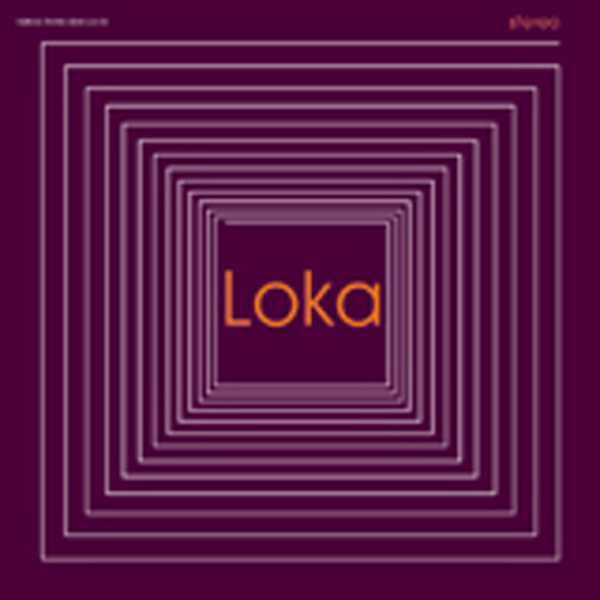 Three piece band hailing from opposite sides of the Mersey pond, Loka’s music provides a soundtrack for a world where ambiguous morality and perverted desire fraternize with an uneasy thoughtful calm. The initial rumblings from an outfit going by the name of Loka where first heard on Ninja’s ‘Xen Cuts’ compilation where the track ‘My Life’s In These Bottles,’ was acclaimed as one of the standout offerings of the collection. ‘Beginningless’, is a sinister and brooding debut that glides smoothly through dark deserted alleyways before crawling along kerbside and pulling you into the back seat. Combining scuzzed-up electronics, Morricone guitars and sweeping orchestral washes, this edgy, evocative and emotional music has been likened to the sound of Radiohead jamming with Fourtet.